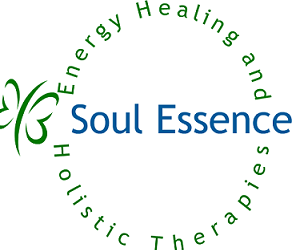 Welcome to Soul Essence in New Eltham,(gmap) serving South East London and North Kent area. I offer a variety of holistic and alternative therapies, which are natural or spiritual. Individually they can help with relaxation, pain, anxiety, self-esteem and various health issues. Click on the therapy below for more information. I also offer Spiritual Guidance plans for you to work with me to improve your life through spiritual guidance. This helps you in areas of your life where you feel unfulfilled, stuck, or experiencing self-doubt. I will see people for single hour sessions too. Meditation parties are a new venture, I will come to your home and run a guided meditation for a group of friends for approximately an hour. More information.